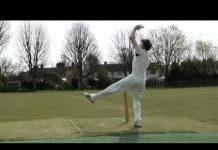 Here is a perfect exercise to teach the beginner cricketer how to bowl. Remember, cricket is a unique sport where there is no “one size fits all” coaching method and on the odd occasion there is a player who may make an unorthodox technique work well for them. 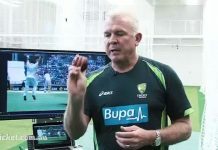 This video concentrates on the key technical aspects which work well for the vast majority of cricketers. Questions, comments, suggestions? Drop them in the comment box below! If you liked the video hit like and SUBSCRIBE for more.